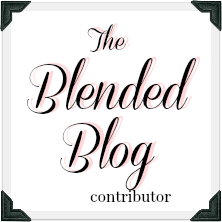 As you read this, I'm on my way to Toronto for the second annual Blended Blog Meet Up. 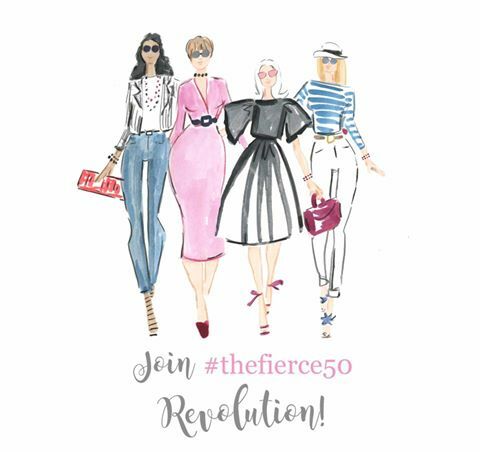 I can't wait to spend the weekend with my blogging sisters, hugging old friends and meeting new ones. I'll have a recap next week, but in the meantime, you can follow our adventures on Instagram. You girls have so much fun! I'm so jealous! I'm so jealous! Have a blast! That's one of my favorite cities on earth! I can't wait to read/see about it! Heading to Instagram!